When you hear "bank of the future" the first thing that pops up in your mind is "digital banking". Moreover, a multitude of factors (regulatory, technological changes, mass adoption of online and mobile channels and socioeconomic) are forcing banks to re-evaluate their traditional distribution models and investment priorities. In this scenario, will bank's branches remain relevant? Moving to a completely branch-less model definitely will not suit every financial institution. Even though the branches are costly, the customer still needs them because when they visit a branch, they choose human interaction. 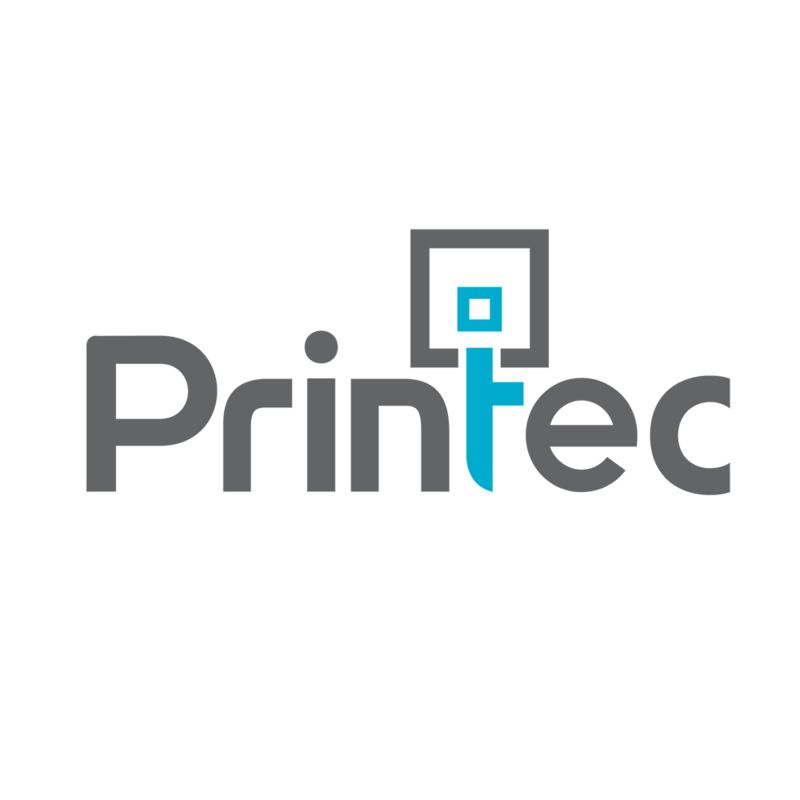 So, what is the right way to transform a branch in a open and engaging customer experience and also reducing the costs? Customers became more and more familiar with digital banking services and banking apps. While 5 years ago customers were skeptical about the idea of digital banking or the use of a mobile application, today they are willing to select a bank according to the availability of these services. However, they still prefer to come to a "brick and mortal" bank but not only to be told to “use our self-service terminal and do it yourself.” Rather they want a personal experience they can’t get at home or via a mobile device. Traditional ATMs are no longer popular. Customers overcame the lack of trust in safety and security of contactless card reader - for example - and are more interested in time-efficient services which can be made using Self Service Channels, for example, or other digital tool in the branch environment. How did banks respond to these challenges? By adopting healthy digital habits that helped redesign their strategy by mixing offline services with online services. Embracing digital banking trends is far beyond just moving from traditional banking to a digital world. Key success factors are more about understanding and serving customers more effectively - and growing the business. Here are two examples on how banks can write successful stories even in this dynamic digital era. 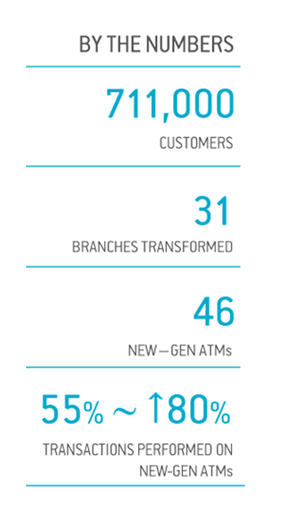 Market trends and challenges: Traditional ATMs are no longer popular. Customers overcame the lack of trust in safety andsecurity and are more interested and time-efficient services. Successful digital transformation story: NLB d.d - the largest provider of banking services in Slovenia. 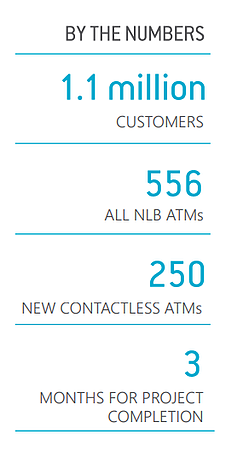 Bank’s challenge: improving and modernizing of NLB’s network of ATMs. Read more about this ATM case study to find out how NLB implemented one of its top digital transformation projects. Traditional ATMs are no longer popular. Customers overcame the lack of trust in safety and security and are more interested and time-efficient services. Bank’s challenge: improve customer experience through extending its branch network, available services as well as longer working hours, but at the same time minimize operational costs. The solution: Introduces a “bank yourself” concept where each customer would have personalized functionalities while making consultants available for more complex customer requirements. 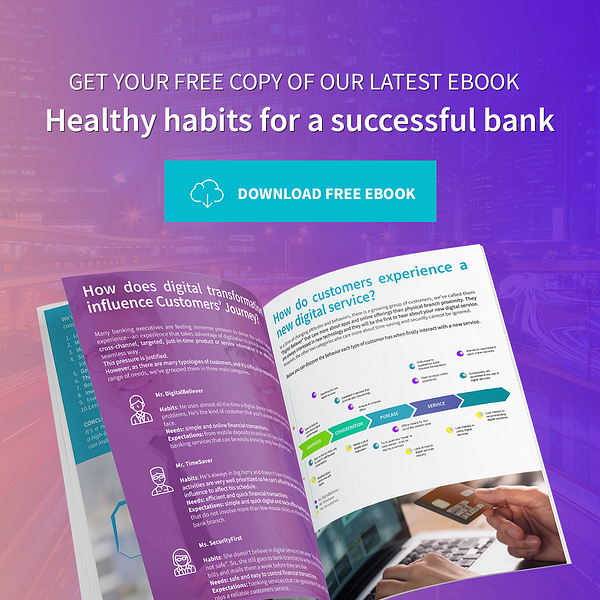 Read more about this case study - ATMs banking with human touch - and get your free inspirational pill for “the next big thing” your banking company should invest in. Do you want to start designing a successful story for your banking company? Schedule 30 minutes to talk about your main challenge with one of our consultants, and we'll help you identify quick wins that you can implement starting today.